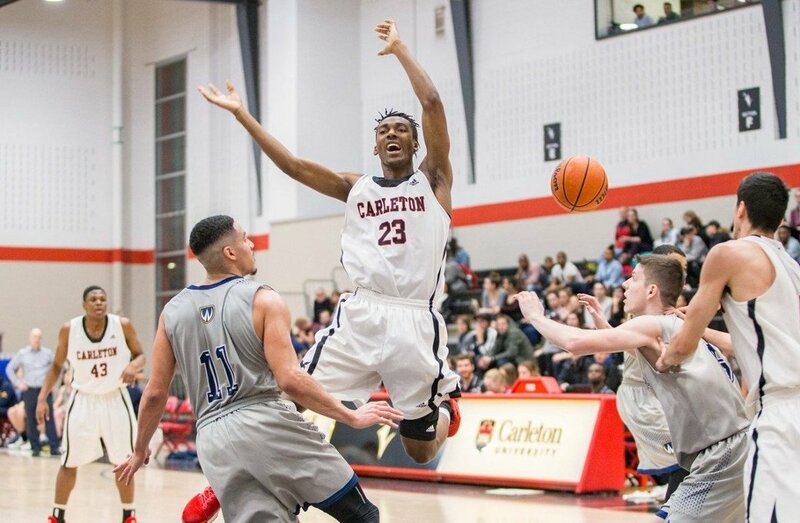 The Carleton Ravens look to break one of the most prestigious Canadian university basketball records this week as the U SPORTS Men’s Basketball Final 8 tournament tips off on Thursday. Looking to add to their record collection of 13 W.P. McGee Trophy titles since 2003, the Ravens will try to set a new mark of eight straight U SPORTS banners, one more than the Victoria Vikes’ run of seven set from 1980 to 1986. 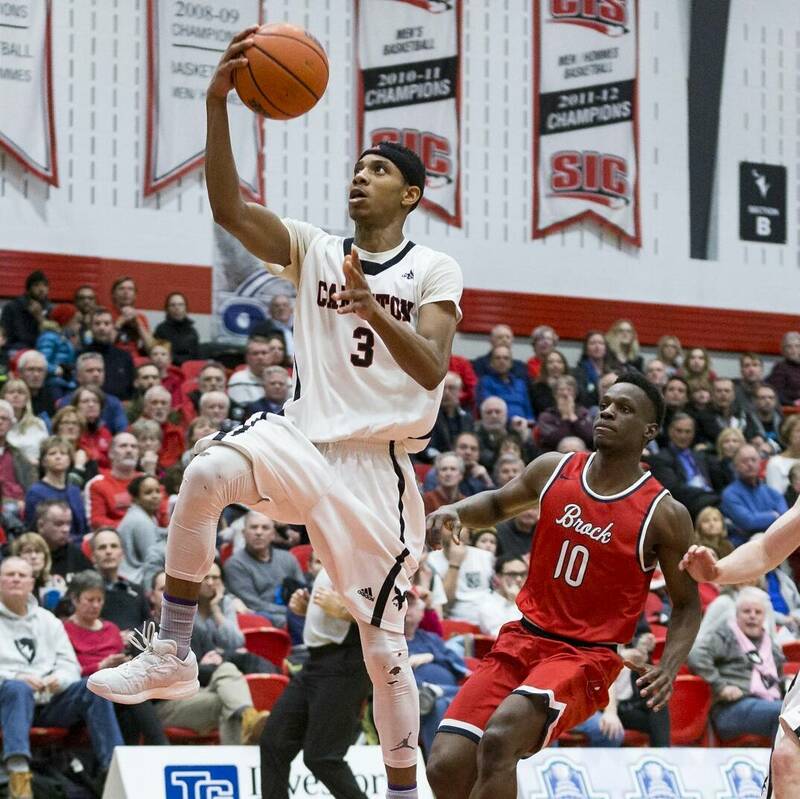 Carleton was drawn as the as the No.1 team going into the national tournament after holding the pole position in the U SPORTS Top 10 for the entire season. 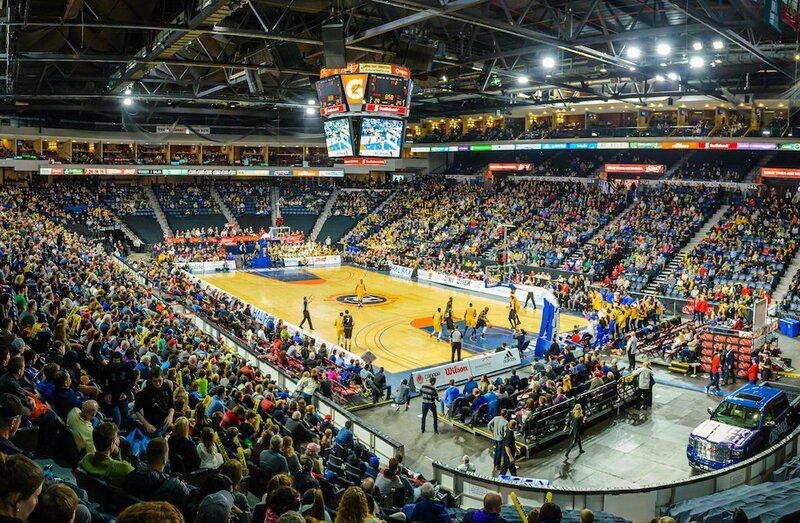 The 2018 U SPORTS Men’s Basketball Final 8, hosted in Halifax by the Acadia Axemen, kicks off on Thursday at the Scotiabank Centre and concludes next Sunday with the gold-medal final at 5 p.m. ET / 2 p.m. PT. The semifinals and final will be broadcasted live on Sportsnet 360 and SN NOW. All remaining games livestreamed at USPORTS.LIVE. It was another dominant regular season by the 13-time W.P. McGee Trophy winners, who capped off a second consecutive undefeated regular season campaign with a 23-0 record in OUA play. The Ravens, led by eight-time U SPORTS Coach of the Year Dave Smart, dominated on both sides of the ball on their way to clinching a berth in the Men’s Final 8 for the 16th straight season. Carleton’s offence posted 88.5 points per game, good for fourth in Canada, while the Ravens owned the nation’s top defence for the fourth year in a row, allowing just 60.4 point per game. The Ravens held the nation’s No. 1 ranking for all 14 U SPORTS men’s basketball polls during the 2017-18 season. The Calgary Dinos head to their third consecutive U SPORTS Final 8 tournament after another impressive season, in search of the program’s first national title after winning their seventh Canada West title with an 84-77 win over Alberta Saturday night. 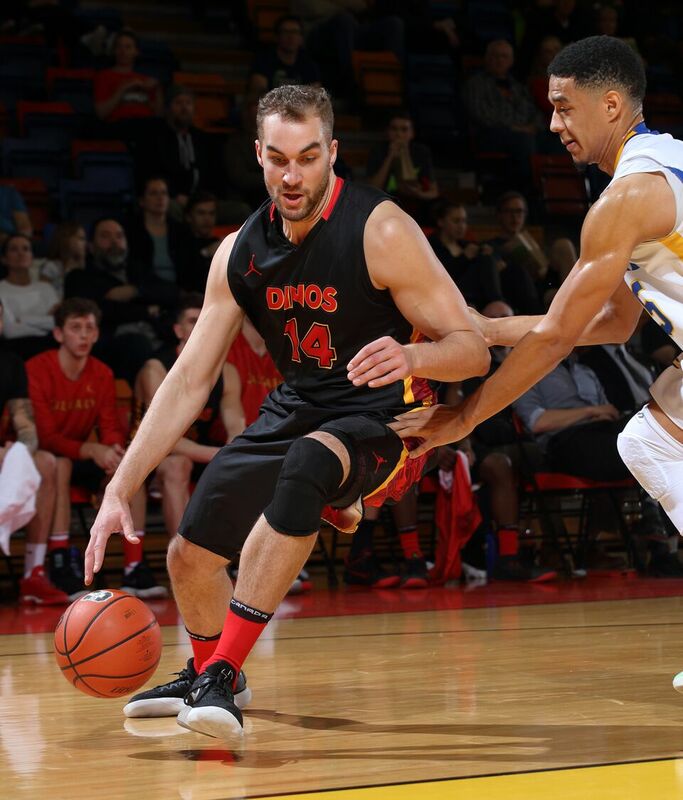 Despite losing first team All-Canadian Thomas Cooper and his 22.6 points per game to graduation after winning the U SPORTS consolation final a year ago, the Dinos are headed back to Halifax, with a two-game sweep of No. 4 UBC in the conference semifinal punching their ticket. 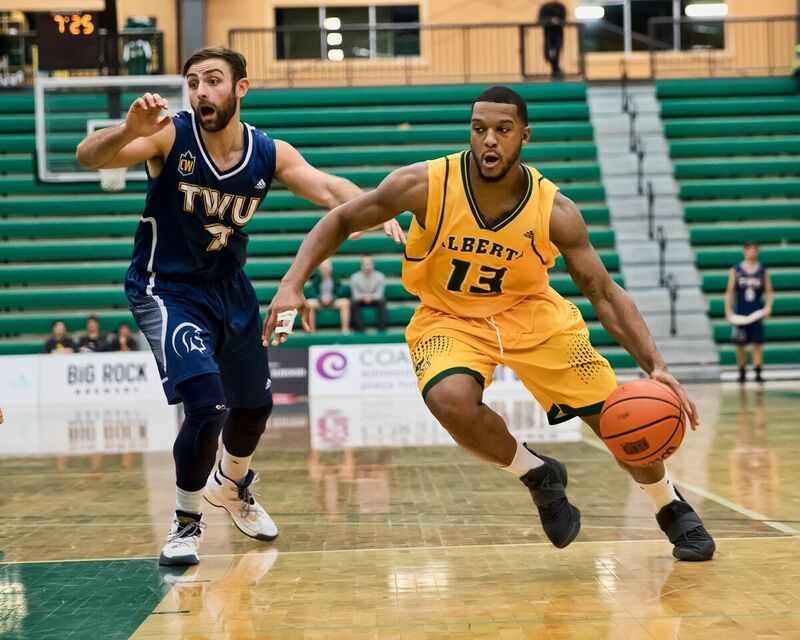 Mambi Diawara is the offensive leader, but the supporting cast includes scoring from all over the floor – seven different players have led a game in scoring on the year – and solid defensive ability, led by Canada West defensive MVP Jhony Verrone. This weekend marks the Dinos’ 11th all-time appearance at the Final 8, and the first time in school history the team will attend three in a row. 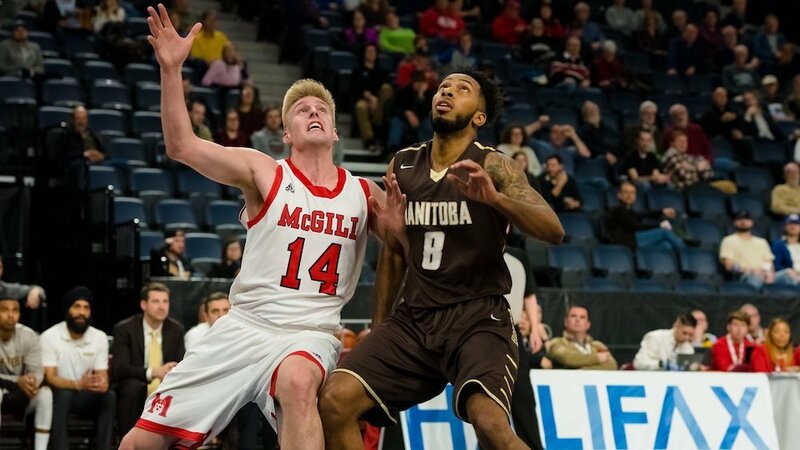 The McGill Redmen are making their 10th appearance at the Final 8 tournament and the fourth in five years under David DeAveiro, who won RSEQ coach of the year honours after guiding the team to a 14-2 first-place finish atop the Quebec conference. They enter the nationals with a 25-10 record overall and a nine-game win streak, including playoff victories over fourth-place Bishop’s (105-67) in the semifinal and second-seeded Concordia (98-79) in the Quebec league championship game. The Redmen ranked fifth nationally in offence (87.7 PPG) and second in defence (66.0). They feature a veteran team composed of seven seniors, three juniors, three sophomores and seven rookies, three conference all-stars (Dele Ogundokun, Alex Paquin, Francois Bourque), three major award nominees (MVP: Dele Ogundokun, LEADERSHIP: Sebastian Beckett, COACH: David DeAveiro) and two all-rookie honorees (Sam Jenkins, Jamal Mayali). Finishing one of the best conference seasons in program history, the Golden Bears entered the Canada West post-season with a conference-best 19-1 record. Led by a trio of Canada West all-stars, including Brody Clarke, Mamadou Gueye, and Austin Waddoups, Alberta was propelled to their stellar season by both a top 10 offence and a top 10 defence in Canada. Their team defence, which has long been the backbone of the Golden Bears, led Canada West allowing just 66.7 points per contest, the third best mark in U SPORTS. After earning four decisive wins in the conference quarter-final and semifinal, the Golden Bears enter the U SPORTS Final 8 as one of the tournament favourites, having been ranked inside the U SPORTS Top 10 all season. With a 17-6 regular season record, the Rams didn’t dominate their opponents as much as in their first two OUA championship seasons but they have come together to play their best basketball when it’s mattered most. The Rams earned the No. 3 seed in the OUA East division and had to host a first round playoff game for the first time in several years. Ryerson cleared that hurdle easily, dispatching Queen’s 103-79. Up next was a long-time rival in the Ottawa Gee-Gees on the road in the quarter-final. Having struggled in the Gee-Gees home gym for several seasons, the Rams came away with a big 77-69 victory to advance to the semifinal. There, Ryerson met one of its biggest rivals in recent years, the Brock Badgers. 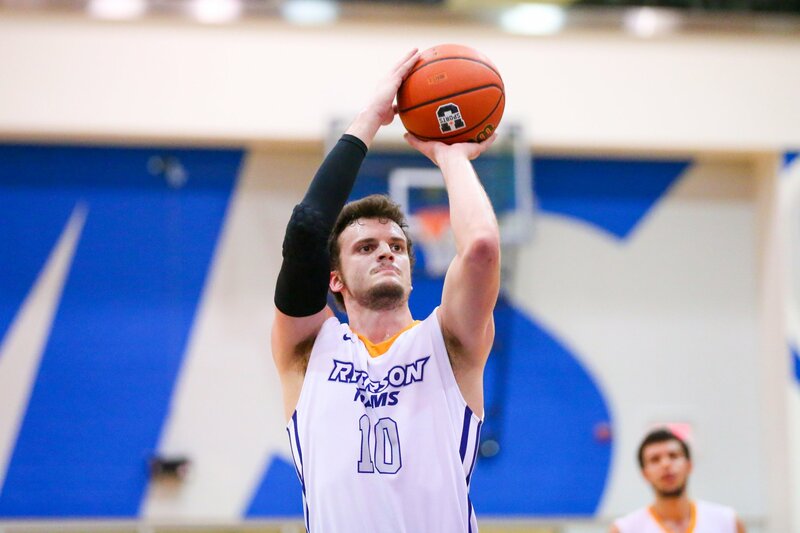 In a sold out gymnasium with Rams fans in toe, Ryerson got revenge for a regular season loss by grinding out a 69-63 win to launch themselves back to the U SPORTS Final 8 championship for the fourth consecutive season. It was a special season for the UNB Varsity Reds, who captured their second AUS conference championship in team history and first since 1967. 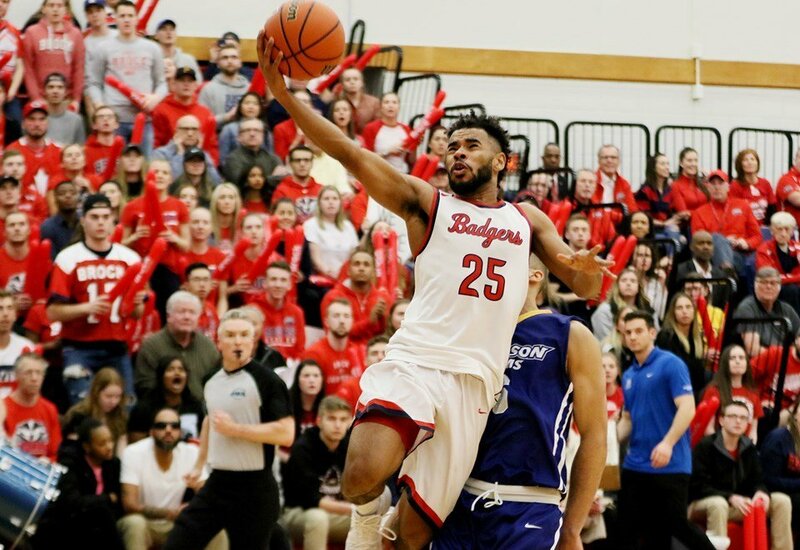 AUS Player of the Year and fifth-year guard Javon Masters – who captured the award for the third time in four seasons – led the charge, becoming the new all-time U SPORTS career scoring leader with 2,407 points. Masters, who led the team with 24.5 points, 5.9 rebounds and 5.5 assists per game, surpassed the previous career scoring record of 2,282 held by Boris Bakovic, who played four seasons at Ryerson and a fifth at Calgary. UNB bench boss Brent Baker took home AUS Coach of the Year honours, after guiding the Varsity Reds to a 16-4 regular season record and the second-ranked offence in the nation at 89.8 points per game. The Badgers are led by fifth year forward Dani Elgadi who ranked among OUA top 10 in scoring (17.3 PPG), rebounds (9.3 RPG), blocks (40) and steals (37), field goals (150) and free throws (103). For his performance, Elgadi was selected as an OUA All-Star for the fourth-time in his career. Fourth year forward and OUA All-Star Cassidy Ryan also had a breakout season in 2017-18, finishing second in team scoring averaging 16.9 points and 4.5 rebounds per contest. As a team, the Badgers posted a school best 21-3 record to capture the OUA West regular season title. They finished second in OUA scoring averaging 86.1 points per game and was also second in defense allowing just 70.0 points per game. Acadia boasts six seniors in their line-up this season including three fifth-year student-athletes. Recording a 5-0 record in the opening month of the regular season, the Axemen squeezed into the U SPORTS national rankings at No. 10. 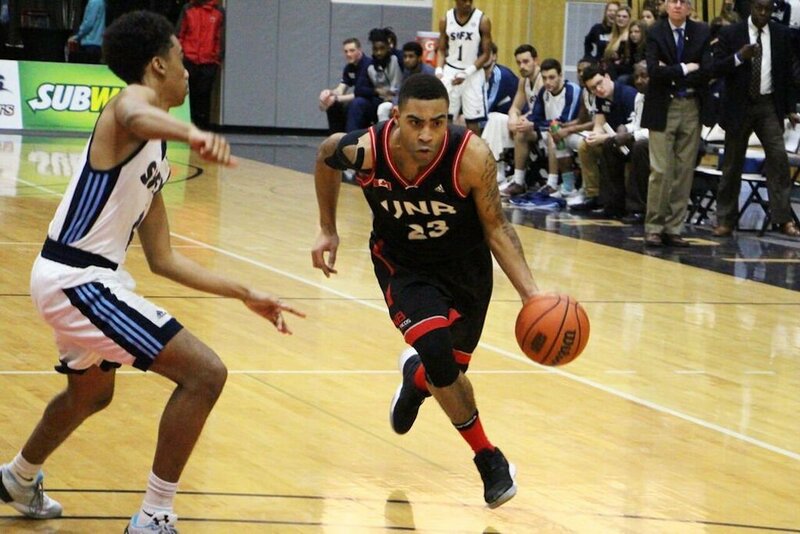 Losing only to StFX as part of a FIBA-run Canada vs. Bahamas event a Halifax’s Scotiabank Centre, Acadia went into the Christmas break with a 6-1 record that included two wins against nationally ranked and first place Dalhousie. Posting only one loss in the month of January yet slipping off the Top 10 list, the Axemen improved to 12-2 heading into the final month of play. Opening February with two losses including a double-overtime loss to Saint Mary’s, had the Axemen off the rails for a short time. 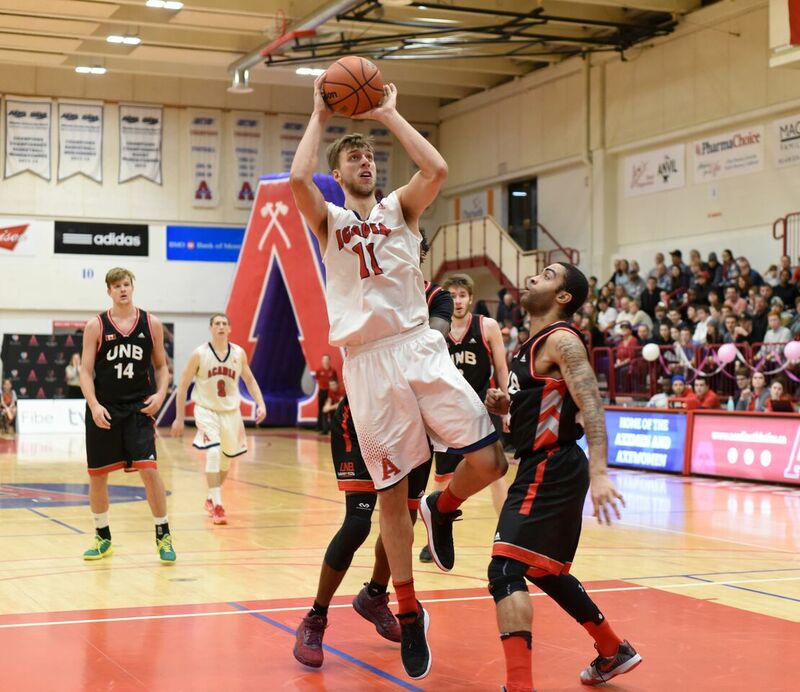 Rebounding back with a split week against first place Dalhousie, the Axemen wrapped up the season with wins against Cape Breton and an impressive 15-5 record.